With the right plan, the right providers and the right advice, NDIS has the potential to change your life. You can trust CareAbout to help you get the right support for now...and the future. With the right plan, the right providers and the right advice, NDIS has the potential to change your life. How to maximise your NDIS funding? What is a Local Area Coordinator? Who should be my NDIS plan manager? mobility equipment and assistive technology. In all instances the supports must relate to a participant’s disability and it can be demonstrated are likely to be beneficial and effective to the participant. What conditions are eligible for the NDIS? 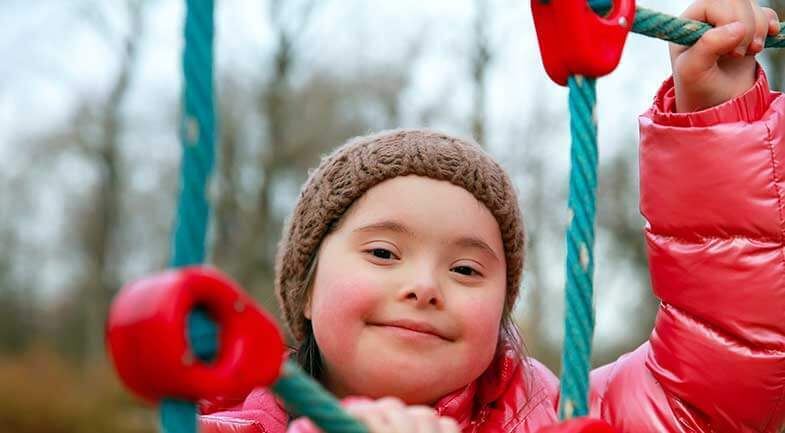 The NDIS will support a person with a significant and permanent disability or a child aged under 7 years old with a disability or developmental delay, whose condition impacts their ability to carry out tasks, or who require support or assistance with activities such as self-care, social interaction, learning, communication and/or mobility. The National Disability Insurance Agency does operate lists of conditions that are likely to qualify for NDIS eligibility, but these lists are not the only consideration that would be taken into account when determining eligibility, as the impact of a certain condition on a person’s functioning will range significantly between individuals. Is ADHD covered under NDIS? Attention Deficit Hyperactivity Disorder (ADHD) does not qualify as a disability under the NDIS, making individuals diagnosed with ADHD ineligible for the NDIS. 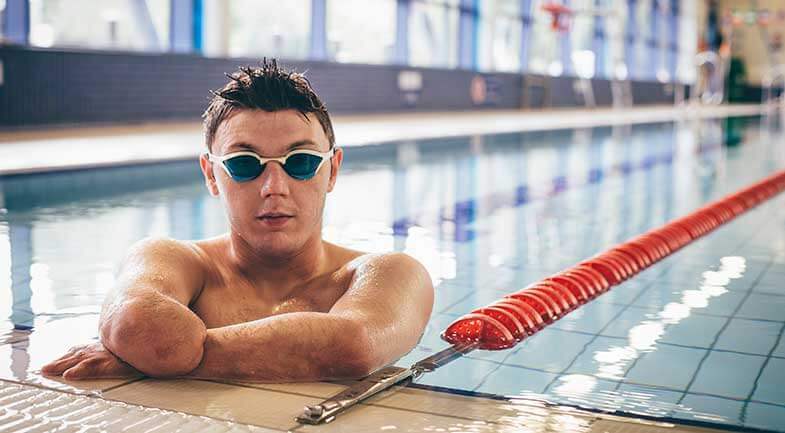 The NDIS recognises many disabilities, including psychosocial disabilities, and if the ADHD is linked to an Autism Spectrum Disorder (ASD), or a psychosocial disability, then an individual may be eligible for support for those conditions. The NDIS is not means tested and will not affect other income support participants receive, such as a Disability Support Pension or Carers Allowance. Funds allocated to participants are meant for reasonable and necessary support that are required by participants to live an ordinary life. How to apply for NDIS? The NDIS already being available in your area. Being under the age of 65-years when you apply. Being an Australian citizen, or holding a Permanent or Protected Special Category Visa. Meeting specific disability requirements and/or early intervention requirements. Valid access requests will receive a response from the NDIA within 21-days, unless additional documents, assessments and/or evidence is needed. 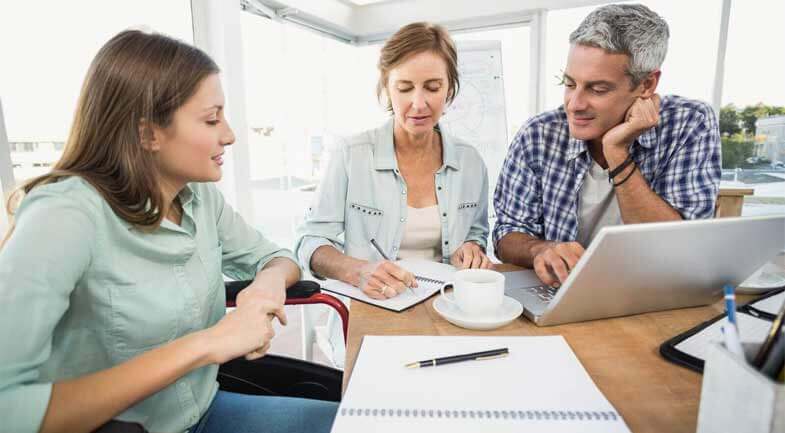 The National Disability Insurance Scheme (NDIS) is intended to fund and provide a range of services and supports for people with a permanent and significant disability, their families, and their carers. The purpose is to assist people with permanent and significant disabilities in living an ordinary life and increasing their social and economic participation. 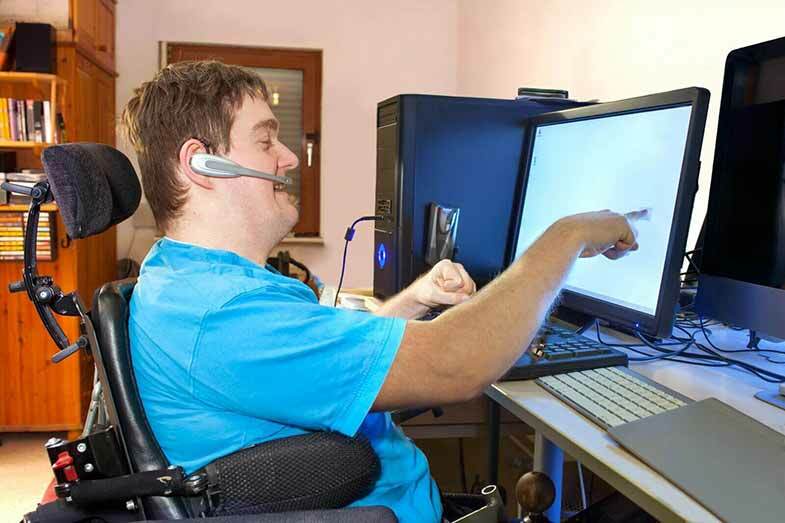 The NDIS also makes provision for early intervention, access to assistive technology, and support to access community services and activities. 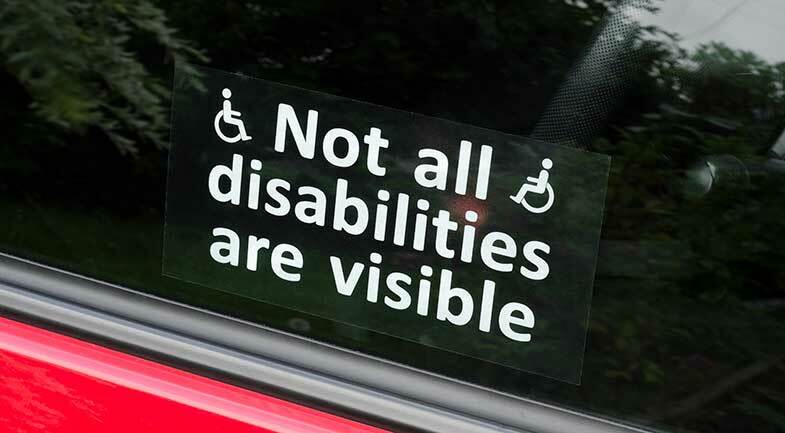 The NDIS recognises that everyone has different needs, so plans and support are personalised for all eligible persons. However, the NDIS is not intended to fund services and supports already available through other programs, including Medicare, and is not yet available throughout Australia. CareAbout is here to help. We’ll keep you in the know. Please enter a valid email address Cannot send your request. Please try again. Thanks! You've successfully subscribed.